Skateboards or longboards still look the same as when they were first introduced in the market. They also still are human-powered personal transports. But technology has slowly made them capable of being driven by motors, allowing riders to go faster and longer without the need for physical effort. The only problem some users face is it adds weight to the board and makes them difficult to use when people chose to use human power to make it run, especially when it runs out of batteries. But those issues will start to disappear with the introduction of the Stary Electric Skateboard. According to its makers, the Stary is the world’s lightest electric skateboard yet. 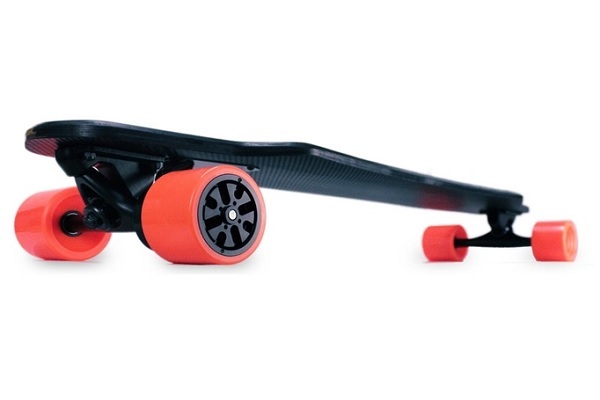 Weighing only 8.6 pounds, it does fit into the mold of being one of the lightest electric skateboards around. This is possible by means of using a composite material of fiberglass, bamboo and Canadian maple to combine lightweight, toughness, and flexibility into an electric skateboard. Despite its light weight, the Stary is capable of speeding up to 18 mph and can go a distance of up to 10 miles on a single charge. That is good enough to send you up to 10 blocks worth of distance. The efficiency of the Stary Electric Skateboard is due to its motor and gear box built into the wheel. This does away with a separate gearbox and motor setup that powers the wheels using a transmission belt. The compact in-wheel design also reduces efficiency loss at around 3 percent per stage. 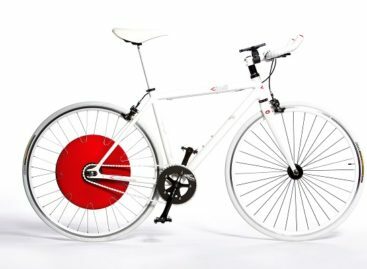 It is powerful enough to reach an average of 18 mph as well as go up inclines. The Stary Electric Skateboard also comes with an ultra small remote control for a more convenient ride. Riders can start and stop the Stary easily by using the simple controls of the remote. It can also alert users in case there are issues such as an overheated motor or other battery-related issues before they get worse. At just 1 oz, the remote control will not be a bother to have along inside your pocket. The Stary Electric Skateboard is currently undergoing a crowdfunding campaign at Kickstarter. A pledge of $499 will get you a Stary Skateboard that is expected to retail at $899 when it becomes available in the market. 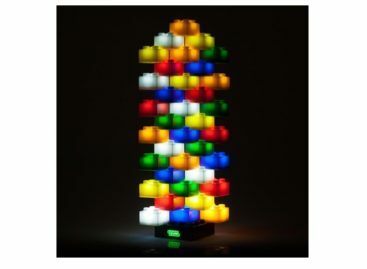 It is expected to ship around November of this year.